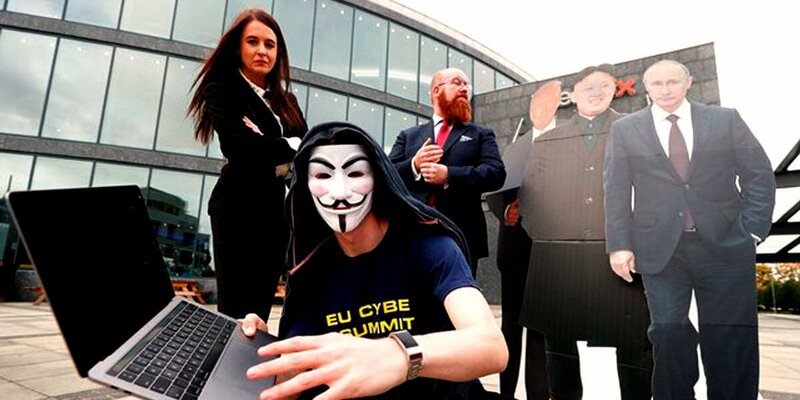 Now in its eight year, the EU Cyber Threat Summit has become Europe's leading cyber risk exhibition and conference. Developing and enhancing each year, 2018 will embrace the theme of Protecting the Global Financial Sector which will include an opportunity to focus on Euro cyber issues such as Brexit, GDPR and the NIS Directive. The annual Cyber Threat Summit has been a great success for the past 7 years and now you can become part of the success story. Hosted by the International Cyber Threat Task Force (ICTTF), this event was conceived and designed to help fight against the ‘bad guys‘. The mantra of the Task Force is, It Takes a Network to Defeat a Network. We Believe the EU Cyber Threat Summit, is the best way to share knowledge, network and leverage the expertise of the world's most experienced experts and solution providers.